See the new 2019 RAM 1500 in Long Island soon to appreciate one of the most popular pickup truck designs available. If you have searched for a powerful brand capable of hauling and towing with gusto, you’ll want to include this acclaimed vehicle on your short list. Equally suited for navigating seamlessly through busy New York City traffic or transporting heavy loads over the Poconos, the 2019 models supply nine enticing trims. Choose between Sport, Rebel, Night, Laramie, Laramie Longhorn, Tradesman, RAM 1500 Express, Big Horn, and the luxurious Limited. Can you picture yourself driving a RAM with an eye-catching exterior? The stylish contours of this brand contributes to its enduring popularity. Ask your local dealership serving Amityville Westbury Massapequa Long Island and surrounding communities to assist you in comparing and evaluating the paint colors and available exterior coatings for this brand. You enjoy many options for tailoring the appearance of 2019 RAM 1500 in Long Island New York to fit your ideal. Select a truck bed measuring 5’7″, 6’4″, or 8′ in length. You can obtain an available cargo organizing system to keep tools or gear stowed securely in a box in the truck bed. Other available options include side-steps to assist people entering and leaving the cabin during rainy or snowy weather conditions. Ask your dealership in Long Island New York to show you vehicles with some of these exterior features during your next visit. 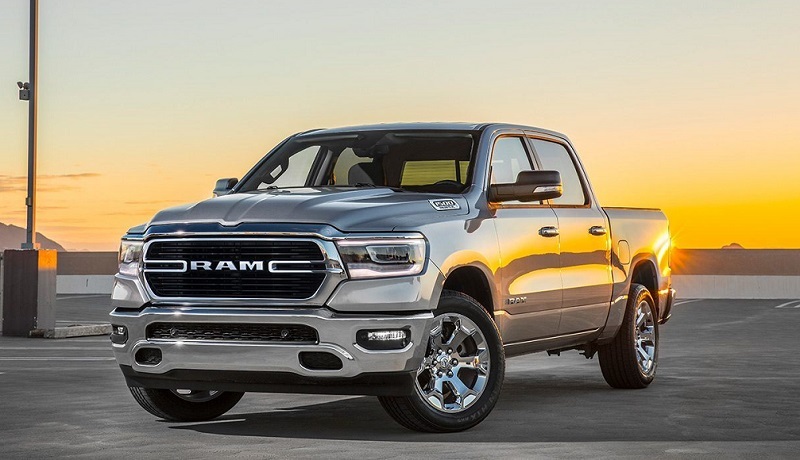 When you review 2019 RAM 1500 in Long Island New York, you’ll enjoy an opportunity to select among three different styles of cabins: a Regular Cab, a Crew Cab, or a Quad Cab. The regular cabin accommodates up to three people; the other layouts seat up to six people in two rows. Pull open the driver’s door and take a look! Climb into the vehicle to really appreciate why this brand has developed so many loyal fans. You’ll notice the attractively stitched, padded seating, and the spacious, well-insulated interior. With generous leg room, this truck proudly displays the iconic RAM logo in the center of its steering wheel. Available wooden accents contribute to the cabin’s opulence. The automaker supplies an innovative instrument control panel display. It uses digital technology to showcase important driving information. Customers can select an available convenient 8.4″ touchscreen to access live navigational and entertainment data streams. 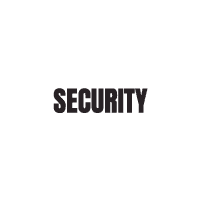 An available Uconnect system and available satellite radio permit up-to-the-minute streamed updates. Use Internet connectivity to keep in touch with family, friends and business associates as you travel comfortably in this remarkable pickup through crowded city streets or over scenic upstate New York forest roadways. The superb engineering underlying the 2019 RAM 1500 contributes to this brand’s prestige. The truck includes complex automotive systems: a reliable braking system, cabin temperature controls, sophisticated traction control measures, and numerous built-in alert systems. Ask your RAM dealer serving Long Island to discuss mechanical features in greater depth when you schedule a test drive. If you share your goals for your truck with us, we’ll highlight available upgrades which may interest you so you can customize your next vehicle. For example, one very important consideration which prompts many customers to select 2019 RAM 1500 in Long Island New York concerns the truck’s renowned powertrain. Tell us how you plan to use this vehicle in your daily life. Will you tow trailers or motor boats frequently? If so, you may wish to obtain available engine upgrades supplying extra horsepower. Select an available 3.6L V6 engine upgrade or an available 5.7L V8 HEMI to optimize your truck’s performance during challenging assignments. Your dealership serving Amityville Westbury Massapequa Long Island and adjoining areas offers skilled technical support. Truck owners in Long Island New York (or elsewhere) can rely on our assistance during and after the purchase of this acclaimed vehicle! We strive to provide excellent, attentive customer service. Your RAM dealer serving Long Island will also point out specific safety features of most importance to you. The manufacturer places a very high priority on this issue, so these vehicles furnish both built-in and available options designed to enhance safer driving. The truck’s extremely strong steel framework helps resist crushing during collisions or rollover accidents, for example. You’ll also discover many other safety features, encompassing basic air bags and seat restraints, as well as sophisticated new technology. Ask your dealership in Long Island New York to provide an overview of available optional driver alert and towing assistance systems when you schedule a test drive. Did you know, the exciting 2019 models of this in-demand pickup truck will likely steal many hearts in our area very soon? The manufacturer recently released information about the latest trim models of these trucks, so we anticipate a lot of interest! Go ahead and begin the process of arranging for a test drive now if you’d like the opportunity to evaluate for yourself how well the brand performs. Your dealership serving Amityville Westbury Massapequa Long Island will assist you every step of the way as you become better acquainted with this remarkable vehicle!